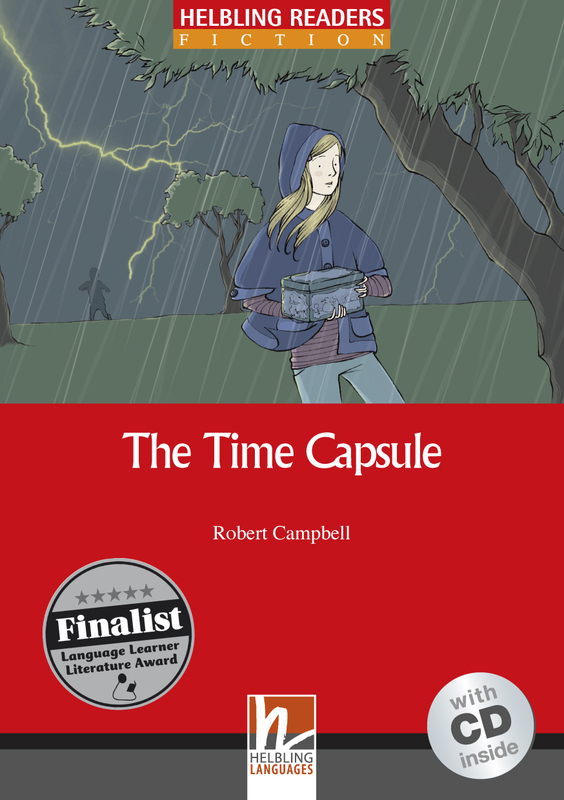 ELT readers written by Robert Campbell including the award-winning The Green Room, Owl Hall, The Time Capsule, and Next Door. Original fiction for teenagers and young adults. Laura’s dream is to become a famous actor. 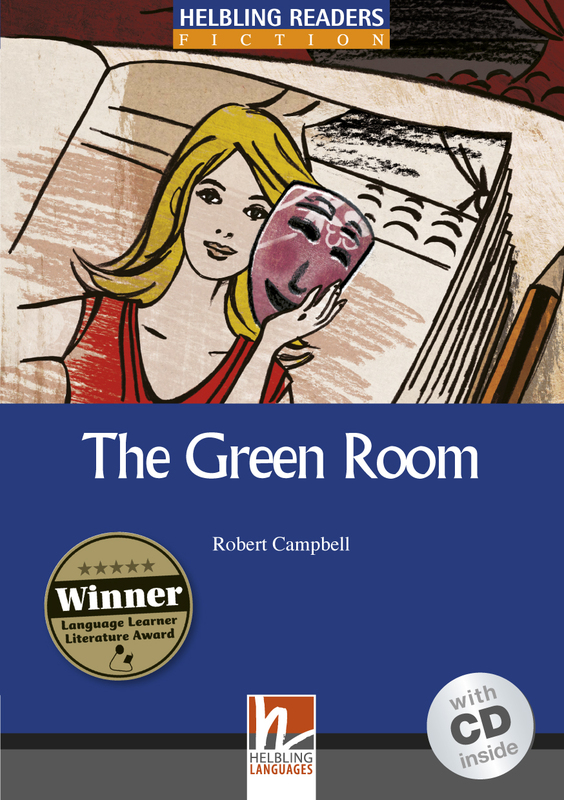 When she auditions for The Green Room summer school she meets Nathan, who shares her dream. But Laura and Nathan both have secrets. That summer at The Green Room Laura and Nathan learn that it is much better to be honest and keep their acting for the stage. Winner in the Adolescent & Adult Intermediate category. Owl Hall is based on an original story by Robert Campbell and Lindsay Clandfield. It is about Kara, who goes to stay in an old farmhouse with her Mum and younger brother Martin. Throughout the story, Kara keeps a blog at the Owl Hall website. Apart from reading the print book, readers can also visit the website to read Kara's blog. They can post comments as they read the story and watch a video that features in the story. 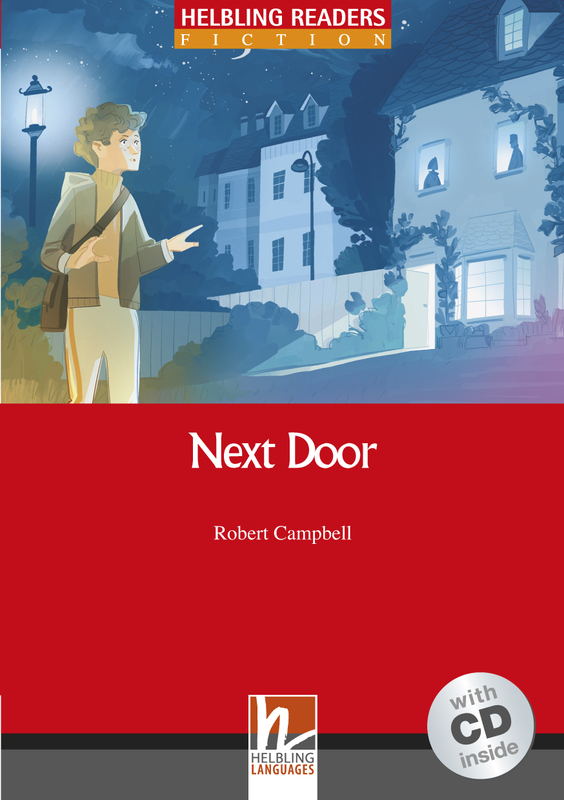 A dramatised podcast version of the story is available through Macmillan's Onestopenglish website. Finalist in the Innovation in learner resources category. Finalist in the Adolescent & Adult Intermediate category. Jan makes a time capsule for her History project and buries it next to the apple tree in her garden. Then one night during a terrible storm something strange happens. Jan travels through time. Finalist in the Adolescent & Adult Elementary category. When a new family with a twin brother and sister move next door to Eoin, strange things start to happen. The other kids at school make fun of the twins and say that they are from another planet. But Eoin decides to find out where they really come from. Kaori is 13 and lives on the island of Lucertola. The island is very hot and it doesn’t rain very often. There isn’t much water and there aren’t many children. Something is happening but what? Kaori wants some answers… and goes to find them. Kaori and the Lizard King is a manga-style comic book reader and includes fact files on manga comics and fantasy world.